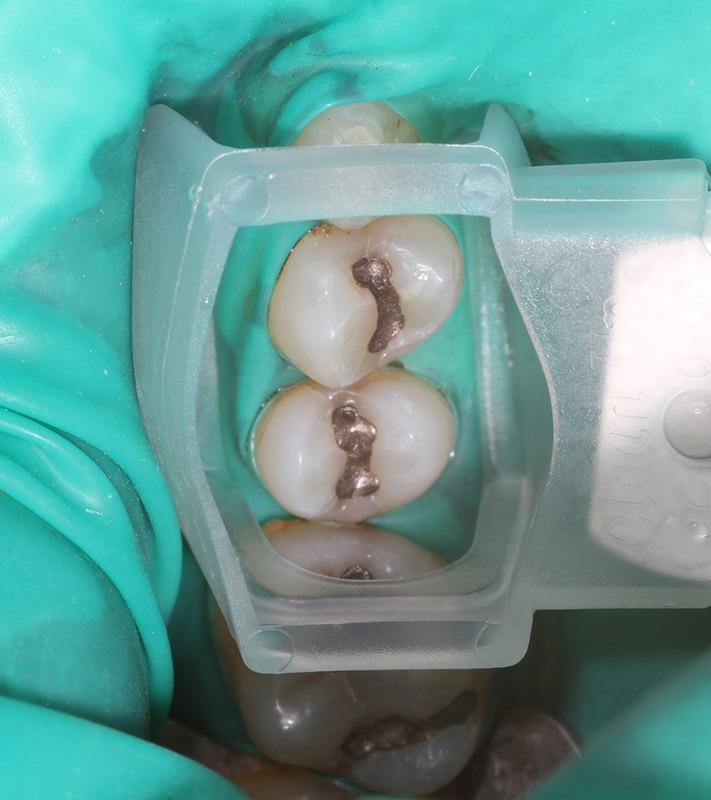 Most errors are made when amalgam is removed. Normally, dentists would simply drill out the filling without taking any precautions because they do not know about the problems associated with heavy metal (not university doctrine). However, doing so results in a huge quantity of highly toxic, inorganic mercury vapor (HgO). It is not uncommon for patients to experience neurobiological symptoms, chronic fatigue, joint and muscle pains or other, new symptoms after a routine amalgam removal. Therefore, amalgam fillings must be removed taking strict precautions. 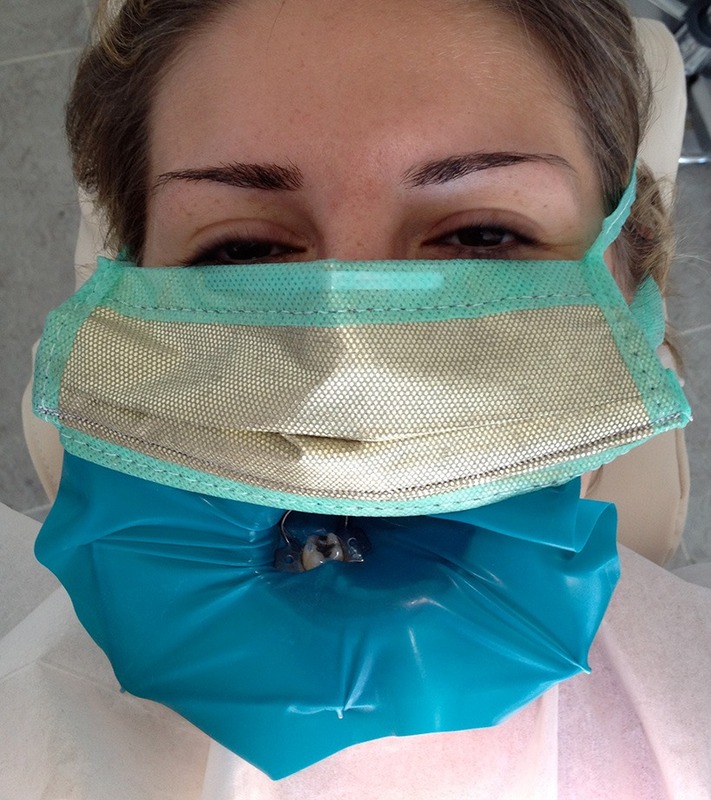 This is given particular attention in biological dentistry. In order to optimally prepare your body for an amalgam removal, start following our detoxification protocol (DTX according to Dr. Nischwitz) 14 days before your appointment or follow the instructions of your referring environmental physician or homeopathist. Despite taking the maximum precautions during the removal of metals in biological dentistry, a small quantity of mercury vapor entering the body cannot be avoided. Giving your body extra support with nutrients allows it to better absorb and get rid of these toxins. This reduces the increased risk of poisoning during removal. The detoxification protocol supports the body’s own detoxification function, with the aim of carrying out the amalgam removal phase without any further problems. It is in no way a complete heavy metal detoxification. Complete detoxification can only be carried out correctly once all interference fields in the oral cavity have been systematically removed. For more information on this, please consult with your attending physician or homeopathist.